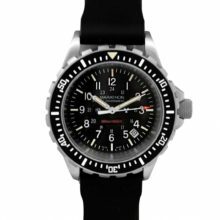 I’m an avid collector of military, precision timing and navigation instruments, whose love of these objects has turned into an obsession. 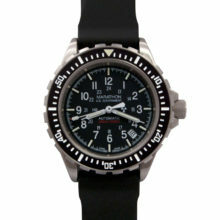 Windy City Watch Collector is the oldest authorized dealer for the Marathon Watch Company (see below). My passion for horology began with railroad watches and marine chronometers back in the 1980s, when I was still in high school and college. 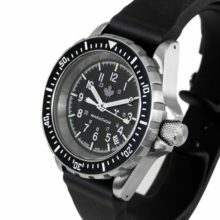 I’ve been an active member of the National Association of Watch & Clock Collectors (NAWCC) since 1988 and the Society for Military Horologists. 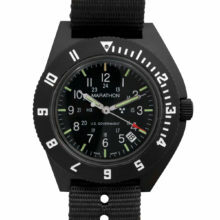 We began supplying Marathon Watches to other collectors, law enforcement personnel, individuals engaged in outdoor activities for work and pleasure and others people that just wanted a well built and rugged watch with tritium illumination. 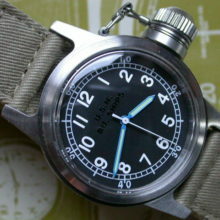 In 1996 I started chronometer.net (aka Windy City Watch Collector) as a business school project at University of Chicago Booth School of Business. 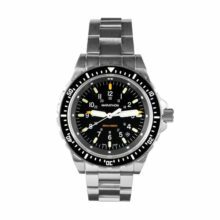 These were the early days of the Internet and the site gave me my first opportunity to provide products to fellow watch and clock collectors and like-minded enthusiasts worldwide. In 2003, my wife and I moved to Amsterdam, The Netherlands, along a canal near the Central Train Station, and I moved the business there as well. (Here is a link to our travel blog in Europe.) This move gave me the opportunity see a lot of interesting timepieces that are not so common in the U.S. and also to make some great contacts with other watch and clock collectors and enthusiasts overseas. In 2011 we moved back to the U.S. and now operate out of the small college town of Oberlin, OH. Although no longer in Chicago, I still maintain the Windy City name and return there for visits whenever possible. Throughout these years, the site has expanded with my interests. 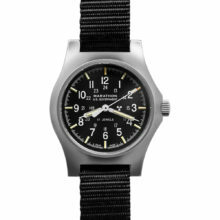 It now includes both new and vintage timepieces, precision navigational and military instruments, books, accessories, and a few other diverse items that I have discovered along the way. 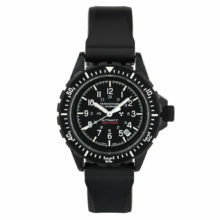 Among my favorite new items are the current military issue watches from the Marathon Watch Company. 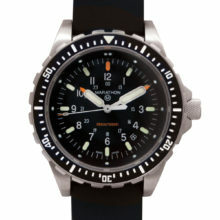 Established in 1939, Marathon has been supplying precision watches and instruments to US, Canada, NATO and Israeli Defense forces and law enforcement agencies worldwide. 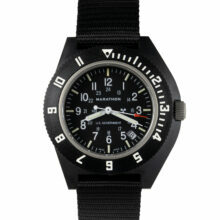 Windy City Watch Collector is proud to be Marathon Watch Company’s oldest authorized dealer in the US & Europe! 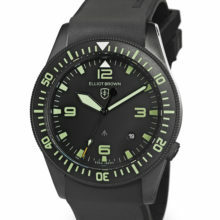 Also exciting, some of my vintage watches and bands appeared in movies such as Hart’s War with Bruce Willis and Saving Private Ryan with Tom Hanks. 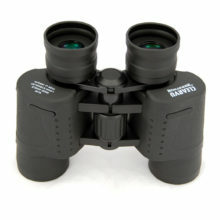 I hope you enjoy the site and find something interesting! 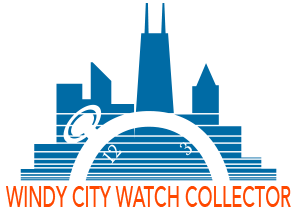 Please sign up for my mailing list and follow Windy City Watch Collector on Facebook, Instagram, and Twitter (@wcwatchcollect) for articles, announcements and to learn of new acquisitions – sometimes before they’re added to the website!